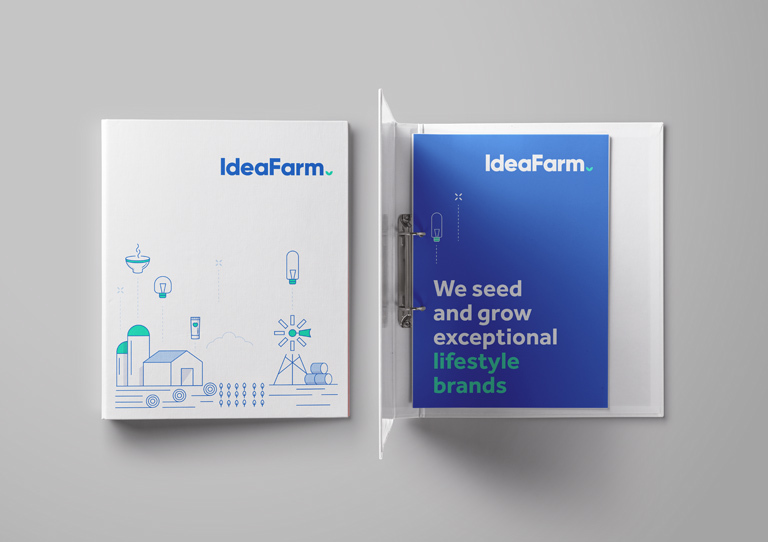 With a focus on conceiving, seeding, nurturing and eventually launching new businesses, IdeaFarm blurs the lines between entrepreneurship and early stage investing. 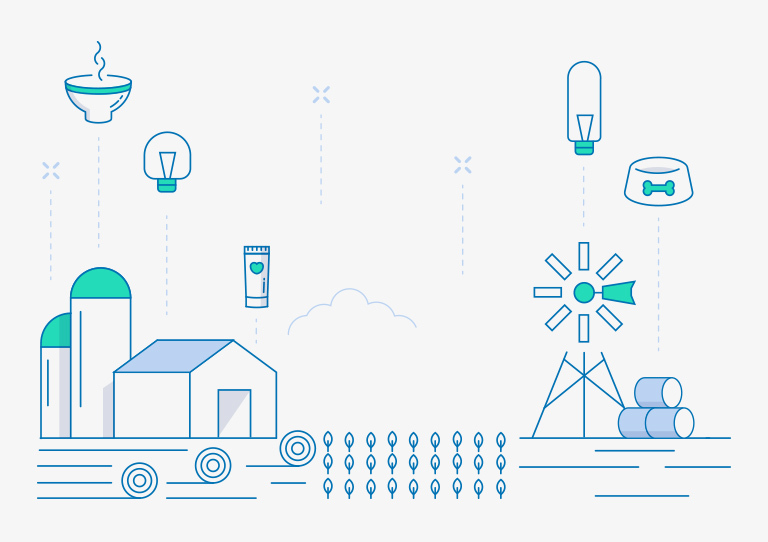 Based out of New York, IdeaFarm Ventures is a millennial-focused, consumer lifestyle incubation fund. 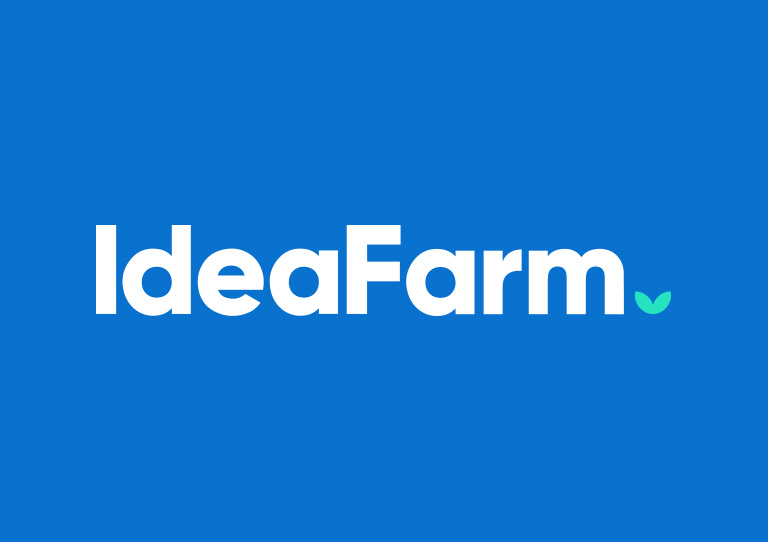 As a business looking to raise capital in order to help launch millennial-focused products into the market, IdeaFarm needed to demonstrate a thorough understanding for that audience. 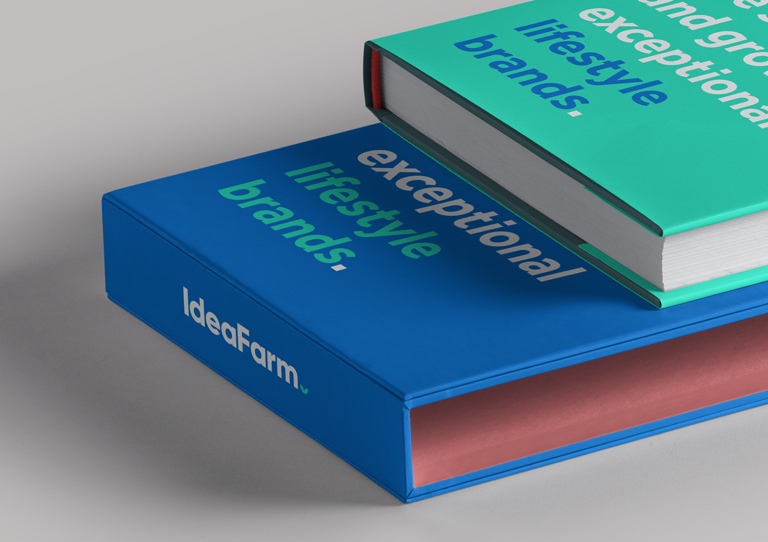 At the same time, IdeaFarm had to exhibit those traits that instilled confidence and trust in the team behind the business – those people managing the money that companies and individuals would be investing. 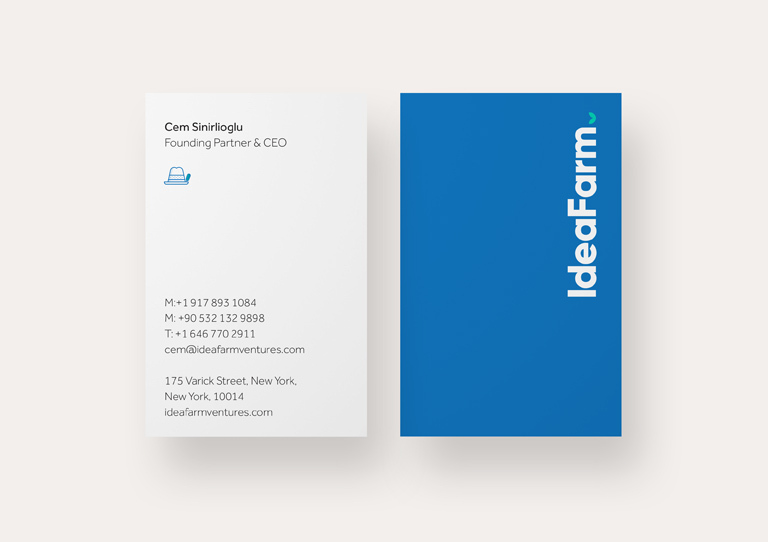 A venture studio that doesn’t look like other venture capital companies, IdeaFarm’s visual identity is inspired by the millennial-focused world it exists in and launches brands into. 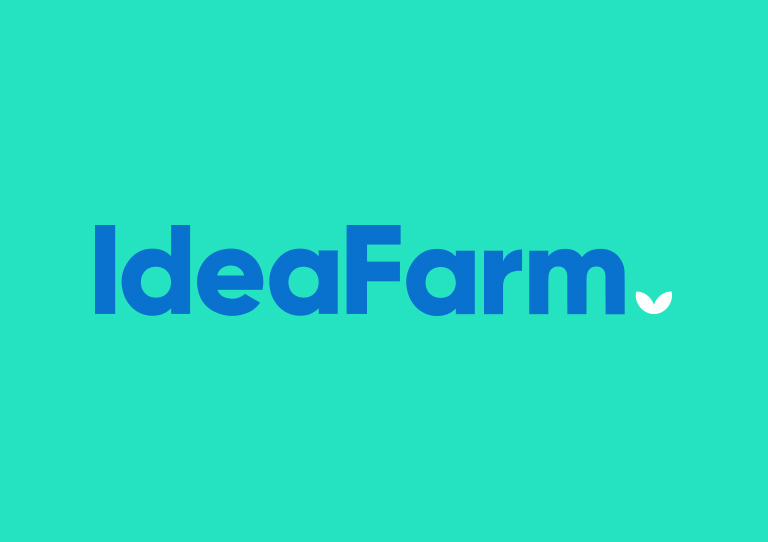 Taking cues from brands that millennials have embraced over the past few years, IdeaFarm looks very much like a brand that could be marketed to that audience. 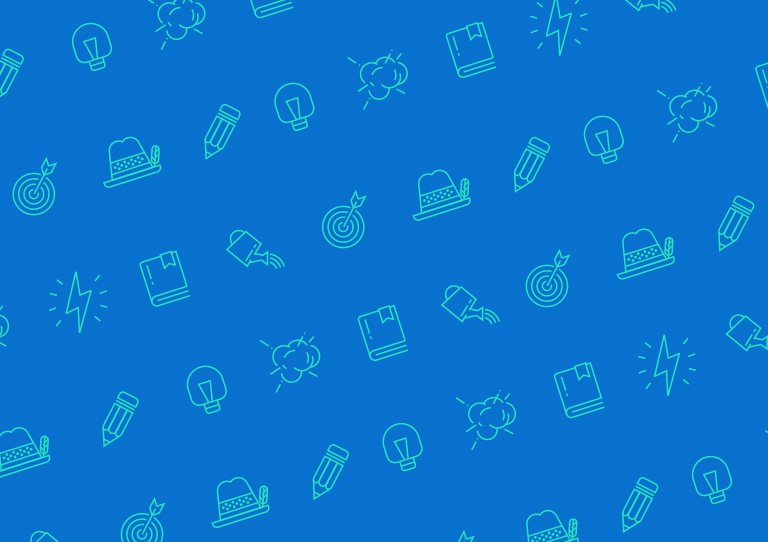 Crisp, clean and uncluttered, the brand uses a stripped-down illustration style to help simplify and communicate complex ideas and processes. 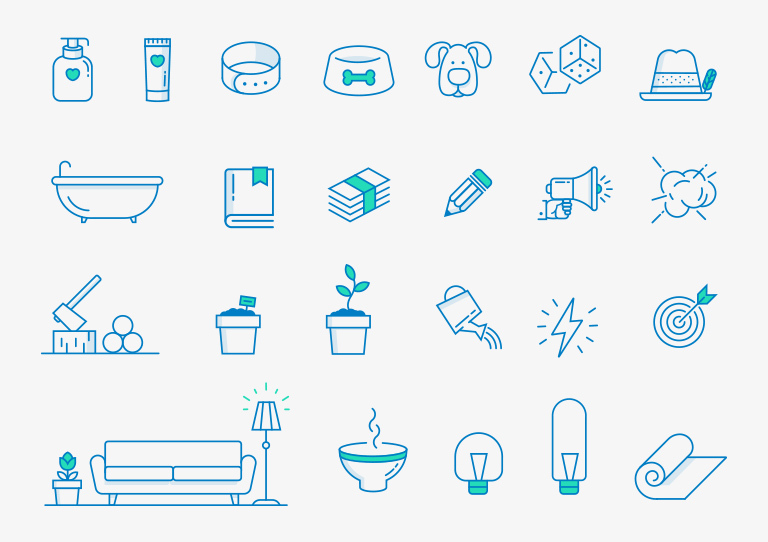 Embracing white space and a lack of clutter, the brand instead chooses bold statements, fresh colours and simple drawings to differentiate itself from its competition. At the same time, the brand remains grounded in what it has to say. 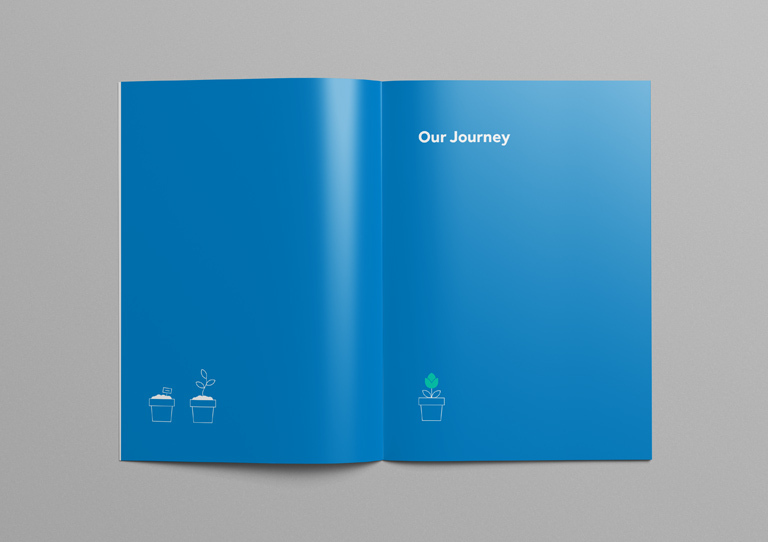 Everything the brand communicates comes from a place of experience, knowledge and understanding, resulting in a brand that harmoniously blends expertise with market understanding. 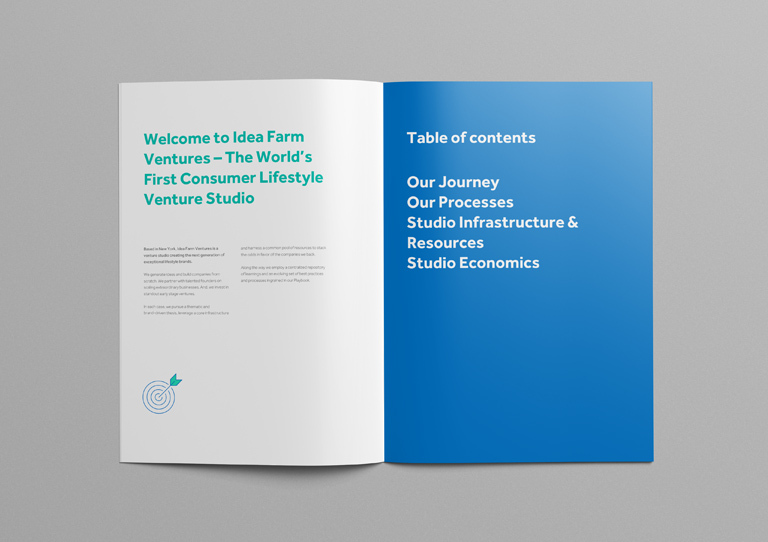 Working with the IdeaFarm team, we helped craft a series of investor presentations, the ‘playbook’ – a hardcover coffee table book outlining the inner workings and processes of the business, as well as their website and digital applications.